Discover simple ways to use Visual Comparisons in your PowerPoint slides. Make your message effective and memorable using this useful tool. It is a comparison of two things that are unrelated in most ways but are related in one important way, which is relevant to your point of emphasis. The correlation of the metaphor is – ‘Not only did they get a bulk order, but also got an exclusive contract for 1 year –which is like icing on a cake. To top it all, they got payment in advance – which is like cherry on top of the icing’. 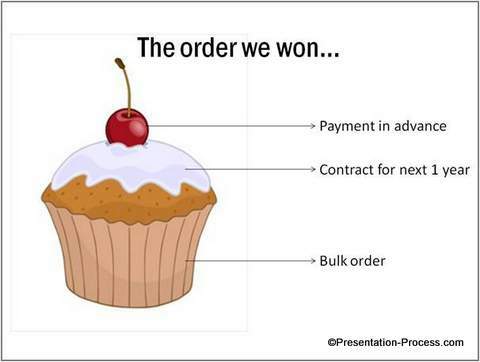 This simple comparison helped the presenter to put the various parts of a deal in context. Since ‘icing on a cake’ is a figure of speech used commonly in everyday language, the connection is established instantly. The metaphor you use should be intuitive enough to help your audience get the message quickly. If they spend time processing your metaphor to understand the ‘correlation’, you lose your audience. When people consume burger, they take in chunks that cut across layers, instead of consuming layer by layer. 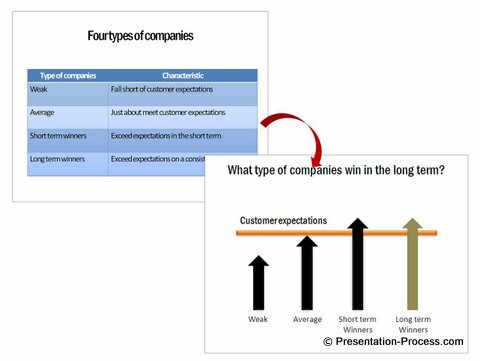 This contradicts the way a presentation is ‘consumed’, where the components are presented one after another. So, you may need to take extra care to ensure that the comparison is relevant and accurate. Where to find ideas for Visual Metaphors? 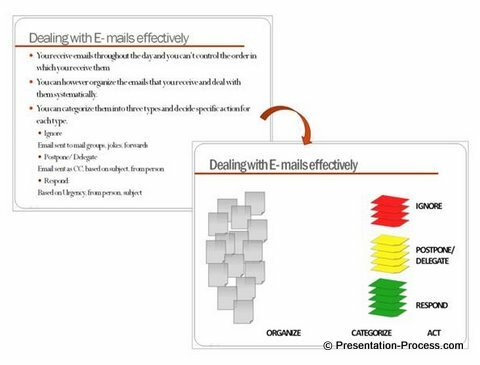 The diagram templates you see above are part of our ‘750+ PowerPoint Charts & Diagram Templates Pack for CEOs’. 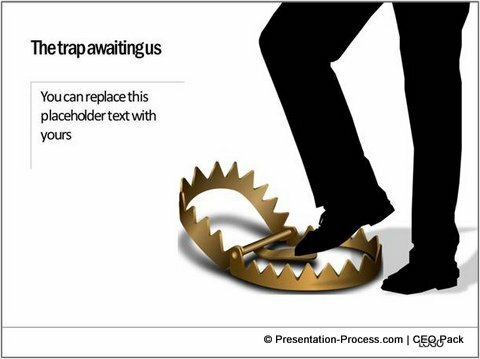 There are a whole range of useful visual metaphors included in the pack which are highly appropriate for business presentations. All the diagrams in the pack are fully editable. 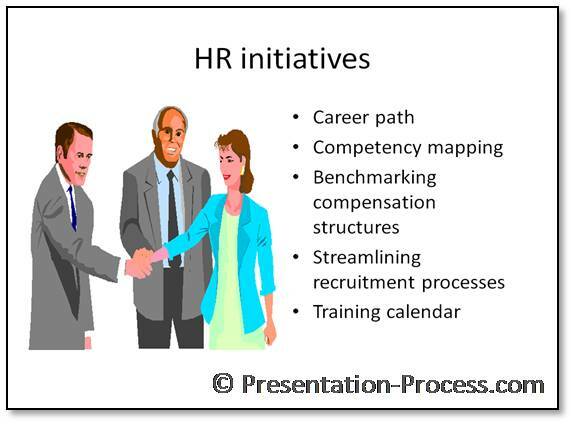 Just select the comparison suitable for your business situation and copy and paste it into your presentation. Your powerful slides are ready in minutes! 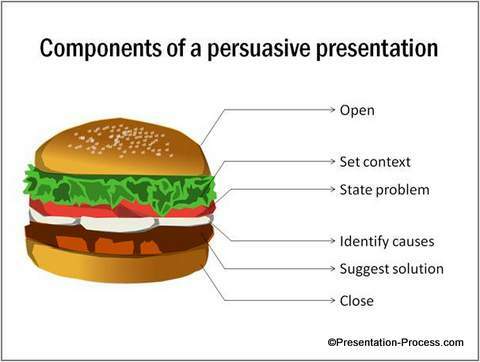 Keep looking around you to find more concepts that will make your business presentation more interesting and engaging. Found this article useful? Please leave your comment below to share your feedback.